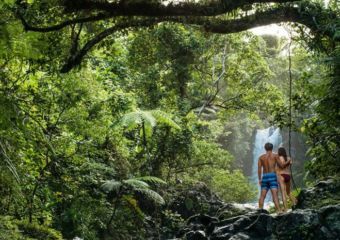 Earlier this year, 21 new UNESCO sites were added to the World Heritage list. From sacred monasteries to extraordinary holy mountains, we scoured the list to bring you the lowdown on three top new UNESCO sites to visit in South East Asia. Located in the Guizhou province of China, Mt. 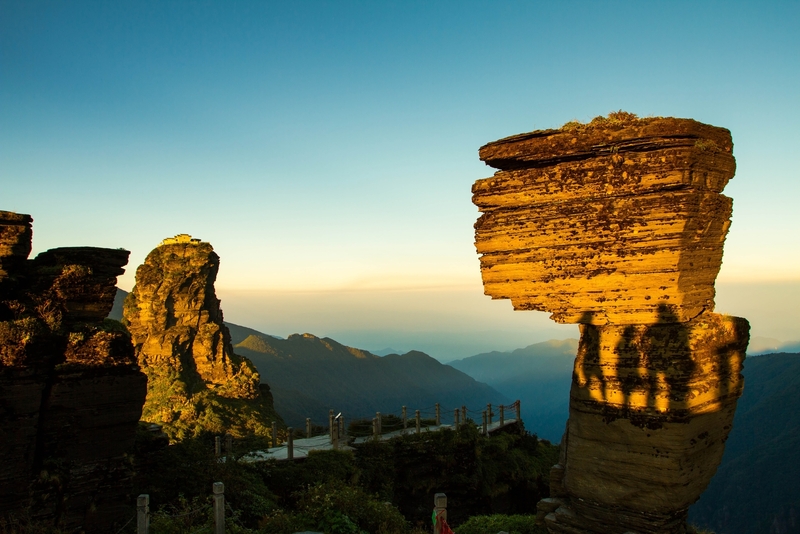 Fanjingshan is the highest peak of the Wuling Mountains, coming in at a whopping 8,430 feet above sea level. The natural habitat is known for its large forests and, as the only well-preserved primitive eco-system at this latitude in the world, it is home to a large number of ancient plants, rare and endangered creatures as well as unique species including the rare snub-nosed monkey and the Fanjingshan fir, the most important reserves of beech forests in Asia. The holy site is also one of China’s Five Sacred Buddhist Mountains, dating back to the Ming Dynasty (1368-1644). 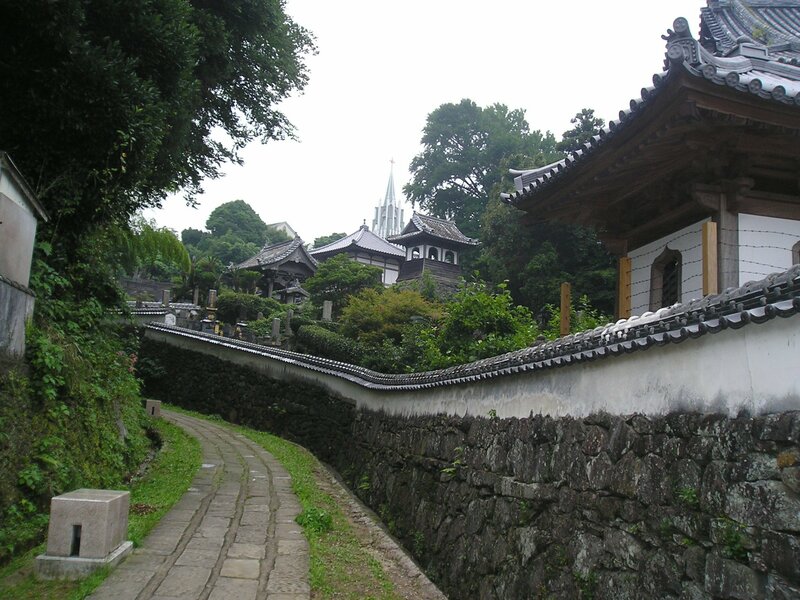 During this time, 43 temples were built on the mountain but later destroyed. The few that remain today are considered significant pilgrimage sites for Buddhist worshippers around the world. For those that like a challenge, the walk to the summit from Tongren takes two hours by car followed by a five-hour 8,888-step ascent by foot. If that doesn’t sound like your cup of tea, however, there is also a cable car that can take you to the top. 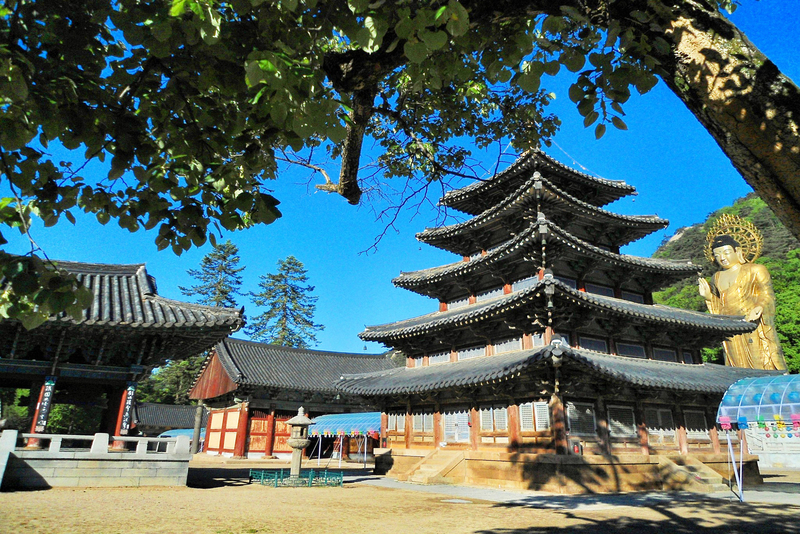 Scattered throughout the southern provinces of the Korean peninsula, the Sansa are seven Buddhist mountain monasteries described by UNESCO as “sacred places, which have survived as living centers of faith and daily religious practice to the present”. Established from the seventh to ninth centuries, the ancient sites have well and truly stood the test of wars and time. 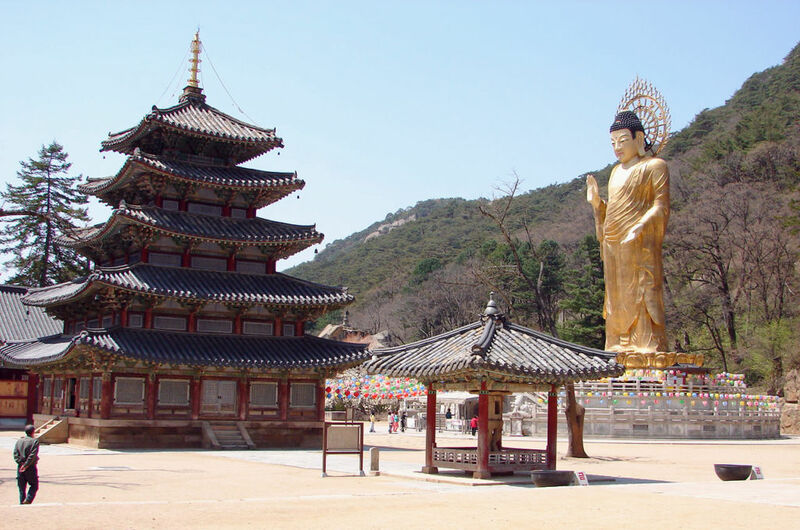 The seven Buddhist temples added to the list are called Tongdosa, Buseoksa, Bongjieongsa, Beopjusa, Magoksa, Seonamsa, and Daeheungsa, and have been carefully arranged to blend seamlessly within the surrounding valleys and terrains. Each one displays characteristics of Buddhist culture, worship and spiritual practices, including Seon buildings known for Seon meditation practice as well as spiritual practices of Korean Buddhism. As some of the oldest temples in Korea with over 1000 years of history, these unique monasteries are well worth a visit! Not sure where to start? Check out Temple Stay for an exciting variety of cultural programmes where you can shadow the lives of Buddhist practitioners at traditional temples. The Hidden Christian Sites in Japan’s Nagasaki region are a group of twelve sites which are a testament to the history of Christianity in the country. 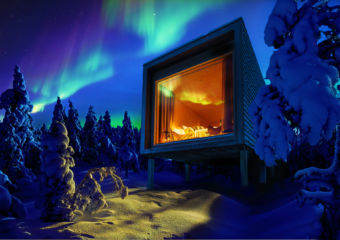 It is for this reason that they were added to this year’s list of new UNESCO sites. 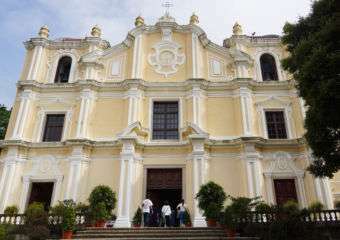 Christianity gained popularity in the area after its introduction in 1542. However, it eventually was in conflict with Japanese leaders who banned it during the Edo Period (1603-1867) and consequentially persecuted missionaries and believers. 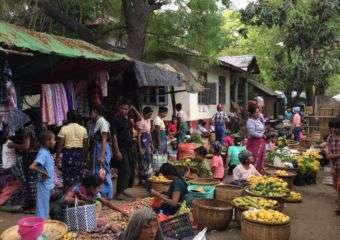 Local devotees fled to remote areas and hid on isolated islands where they continued to practice their religion in secrecy until the ban was lifted, almost two centuries later. Many sites that were used by the hidden worshippers still survive today, as well as churches built after the ban was lifted. These churches and sites were added to the new UNESCO sites list this year and include the Oura Cathedral (the oldest standing church in Japan, constructed before the end of the ban), Hara Castle Ruins, Hirado Island (used as a port for trade) and Goto Islands (which offered a protected environment and where a large number of churches were constructed). Wondering which UNESCO sites are closer to home which don’t take so much effort to travel to? Well, check out our guide to hidden corners of history in Macau or for more travel inspiration, 5 Brilliant Travel Bucket List Ideas.